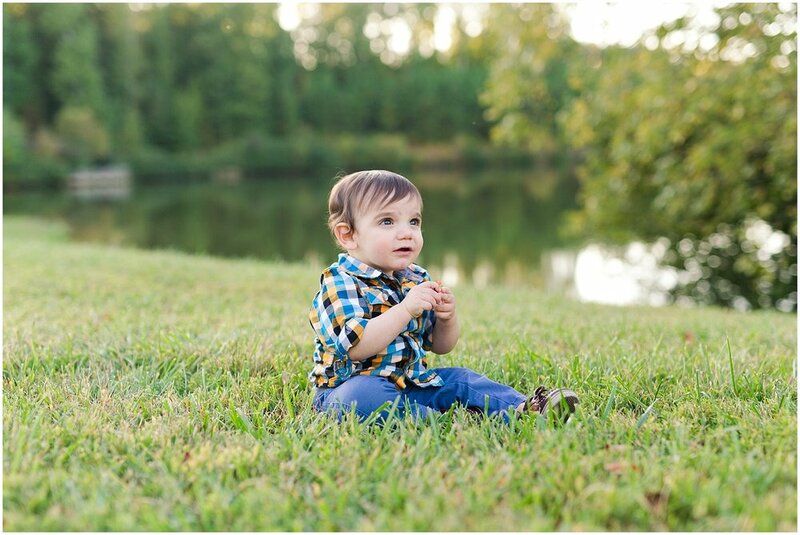 The craziest thing about this family, that I didn't realize when we booked the session, was that they had JUST moved to the Richmond area from out of state. Like, moved a week before our session. So it was a ton of fun just getting their perception of Richmond and how our Fall is so ridiculously warm and the trees don't turn colors until almost November. We talked about all the best local restaurants and just had a great time. 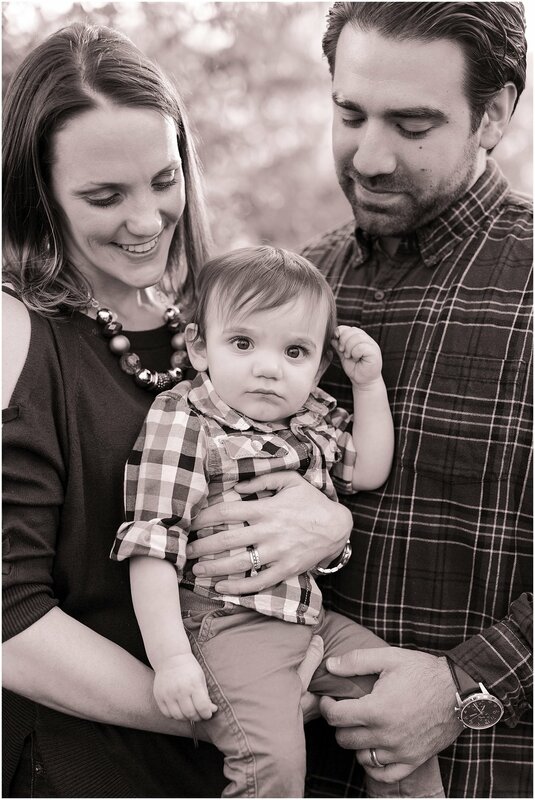 Seriously, one of the easiest going families ever... so sweet and warm and a total piece of cake to photograph! We did this session at Midlothian Mines Park, probably the most popular location I visit with my clients, but with good reason! It's so scenic and convenient. 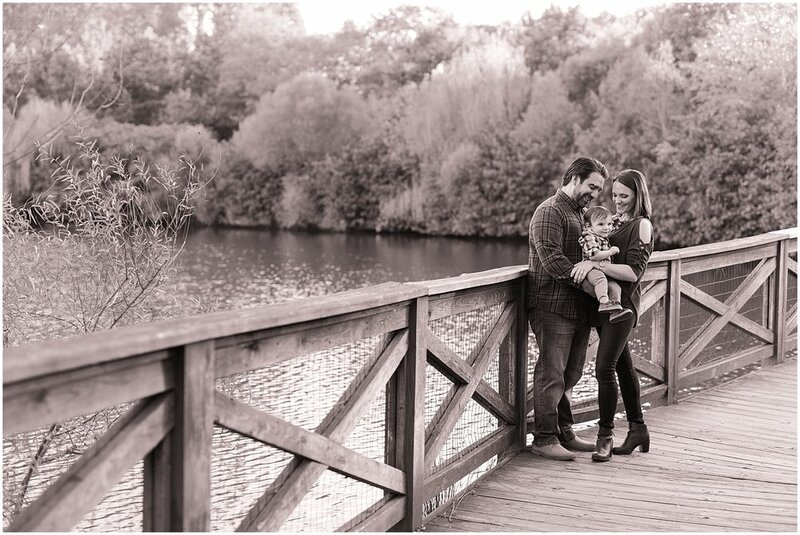 It has gorgeous foliage and lake views... pretty bridges... everything you could ask for for a stunning family photo session.